Cambodia will host the Seventh Regional Comprehensive Economic Partnership Intersessional Ministerial Meeting next month to discuss negotiations over issues of market access for goods, services, and investment and provide guidance to negotiators. 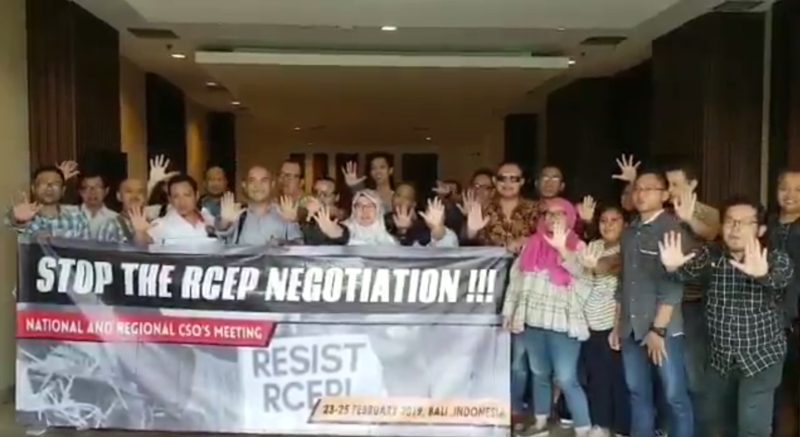 The ministers will resume discussions following the 25th round of negotiations for RCEP which is being held now in Bali, according to an announcement from the Cambodian Ministry of Commerce. Prime Minister Hun Sen has called on all Asean member states to speed up negotiations for RCEP after President Donald Trump withdrew the United States participation from the Trans-Pacific Partnership (TPP) shortly after coming to office. Jayant Menon, lead economist at ADB’s trade and regional cooperation office, told Khmer Times that with 16 countries, RCEP is a diverse agreement. This diversity is the main reason the agreement keeps getting delayed, with countries finding it hard to reach consensus on key issues, he said. Mr Jayant said the agreement should help Cambodia expand its engagement in global value chains by promoting greater investment from countries like Japan. It should also improve Cambodia’s access to the markets of other countries in the region, he added. The RCEP can transform the region into an integrated market comprising more than three billion people with a combined GDP of about $19.78 trillion, according to Asean’s official website. The Seventh Regional Comprehensive Economic Partnership Intersessional Ministerial Meeting will take place in Siem Reap on March 2-3.